“But, why do we need a jacket during summer?” you ask. Trust us, you’ll be using it more often than you think! Cold evenings after training and matches and, the incoming winter months (plus our WinterT20 series), and an increasingly common wet and cold round one (thanks global warming! ), make our Formal Jacket a must have! You’ll almost be hoping for rain. You’ll commonly see our members wearing their jackets all over Leeming, with the local watering holes filled with them in the winter. Our Spartan Formal Jacket is also designed to match perfectly with our training and formal shirts, and its professional look and feel means that you’ll be best dressed wherever you go! Stay dry with its rain resistant material, and help support those who support us – our Formal Jackets feature our major sponsors on the back! 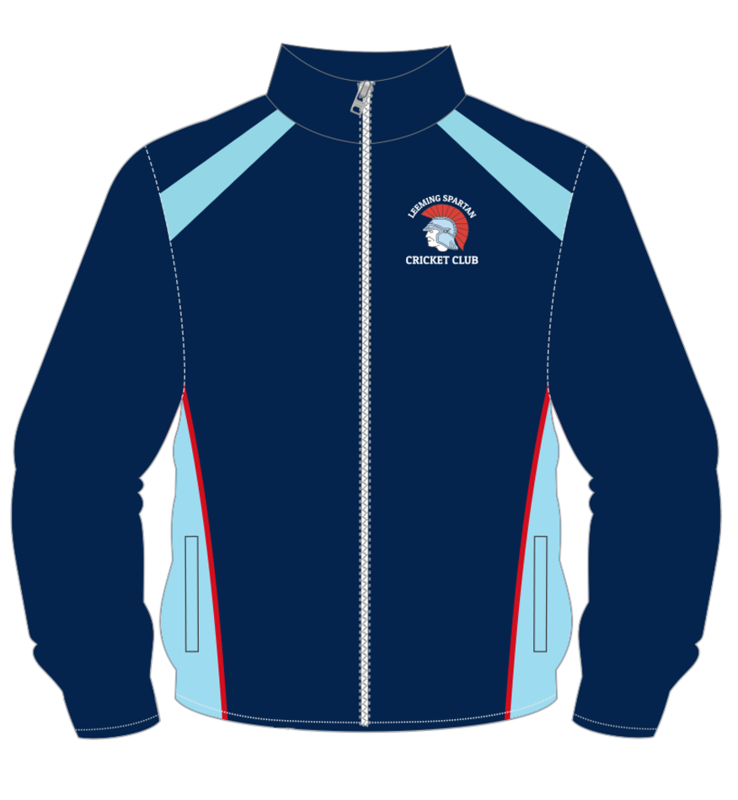 Our Formal Jackets feature a professional design – with their elastic cuffs to match any sized arm, and all three major Spartan colours (navy blue, light blue and red), make this a great clothing accessory all year round! 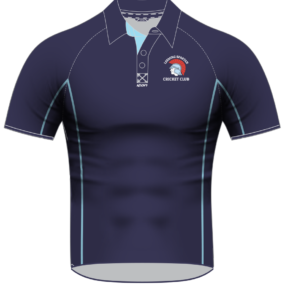 With a variety of sizes, the soft material and navy blue finish go perfectly together, ensuring that you’re comfortable and look better than ever before in a Spartan design! 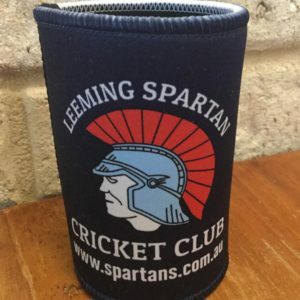 Our Spartan Formal Jackets are designed by the experts – ICON Sports, who supply clothing to all of the major WACA Clubs (including Perth Cricket Club), and a number of senior football teams, Australia wide! They know exactly what it takes to make a fantastic clothing product, and we’re super excited to have them manufacturing our clothing once again! The super soft, rain-resistant material means that our Spartan Formal Jacket isn’t just the best looking, but also the most comfortable! A great part of the Spartan kit, that you’ll be using more often than you think! We’re fully aware that cricket is a summer sport, and that supplying a jacket is somewhat ironic, but that hasn’t prevented our Spartan Formal Jackets from becoming one of our most popular items. 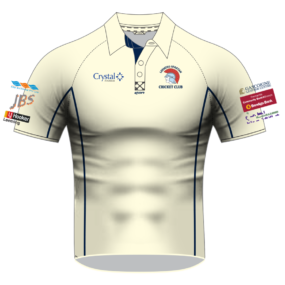 Our members absolutely love them, and even in cricket season, particularly early on, rain isn’t uncommon, and neither are our jackets. They are great throughout the entire year, and you will certainly get bang for your buck with our Spartan Formal Jackets! We have some fantastic mid-year winter events, and our Spartan Formal Jackets really do go hand in hand. 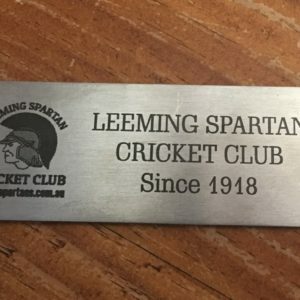 From WinterT20’s, regular off-season meet ups, indoor cricket competitions, the works, Spartan Jackets prove invaluable. If you’re like us, you spend most of winter hibernating in front of the fireplace waiting for the first ball of the next season, and our jackets are a great way to keep warm when you do eventually have to leave the house! 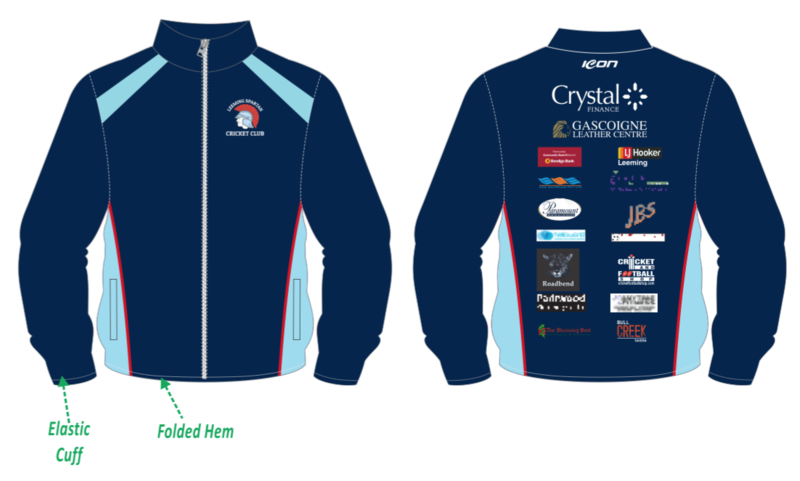 Not only are our Spartan Formal Jackets incredibly comfortable and beautifully designed – they also feature our sponsors’ logos on the back, allowing you to show off our wide range of incredible supporters! Our Formal Jackets really are the perfect way to show your appreciation for our sponsors – without whom, we simply could not exist. 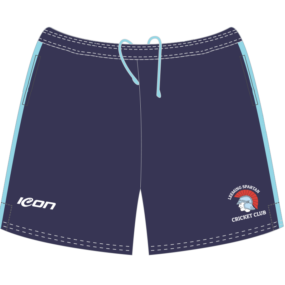 Don’t wait for cricket season to get your hands on our great Spartan Formal Jackets! We can ship them directly to your door for just $10.00 more! Bundled shipping is also available for multiple purchases! A variety of sizing options. Our Spartan jackets fit all, and come in both men and women’s (on backorder) varieties! From small to 4XL (with a 6XL option also available), there is a Spartan Formal Jacket in the correct size for everyone! You are more than welcome to return your jacket if it doesn’t fit! Reach out to us within three days of postage arrival and we’ll be more than happy to swap them over! 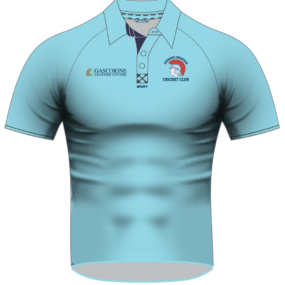 You can also try on clothing at our clubhouse! 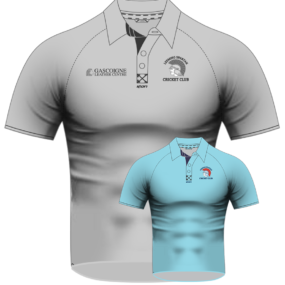 Buy now, and try on when you’re next at the SpartanHQ. Even our Brains Trust can’t get enough of them!